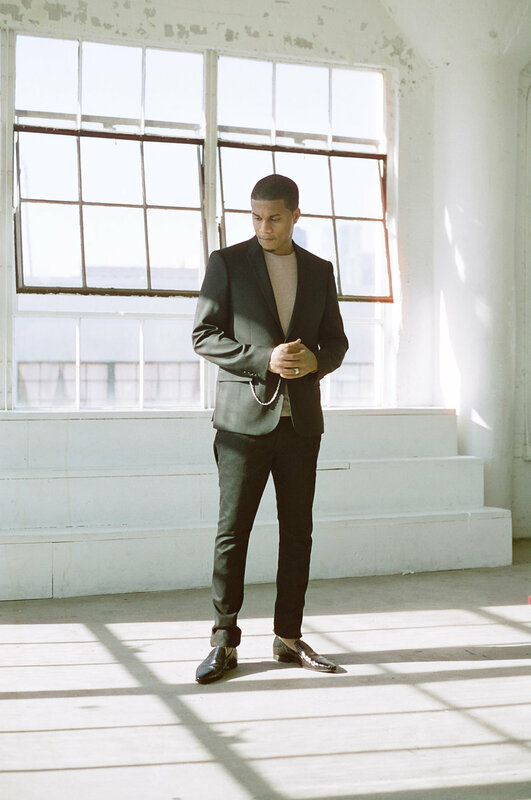 Bringing a fresh stroke of authenticity to every role, actor Cory Hardrict reminds each of us to consider who we are and where we come from. The Chicago native has worked in the film industry for over 25 years. He’s gone toe-to-toe with Clint Eastwood in Gran Torino and endured mortar fire alongside Bradley Cooper in American Sniper. The actor’s longevity in Hollywood isn’t accidental: his success has resulted from hard work and persistence. They say the devil is in the details. Cory takes the minutiae of every day and uses it to inform each character. He shared how this skill came in handy on the set of Gran Torino. “My uncle had a funny way of holding a cigarette in his mouth. He would smoke and talk at the same time and the cigarette would dangle out of his mouth. I used that in Gran Torino and Clint Eastwood loved it and kept it in the movie,” he shares. After spending over two decades in Hollywood, Hardrict still brings a fresh energy and charisma to every role. He is quick to offer insight and knowledge on how to make a career in Hollywood last. “Have fun and approach every job like it’s your first and last. Remember to treat people well and be kind. Do great work, keep your head down and keep moving,” he says. Hardrict was a standout in his role as Duke in Gran Torino. On set, Hardrict worked to bring authenticity to the part while working with Eastwood. 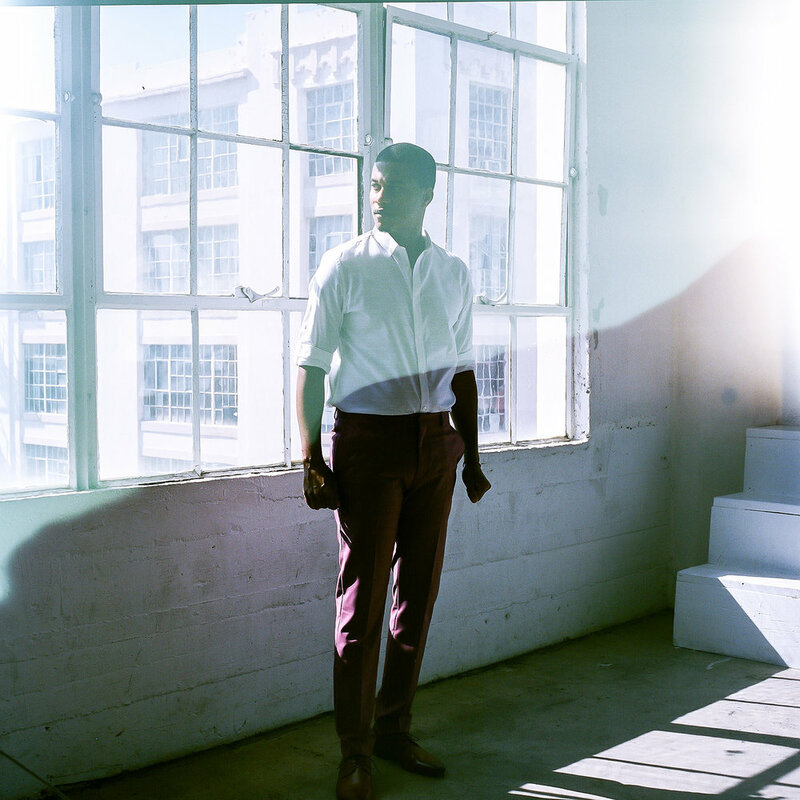 “Clint lets you bring your natural self to set, building on your own experiences and ideas. He’s one of the best directors that does this. To have him cast me not only once but twice was amazing,” he shares. The second time was in American Sniper as Dandridge. “When I did American Sniper I had shot about three or four military films so I had the experience from a tactical standpoint. Since I had worked with Clint before, I knew that he liked real performances. He likes to keep it simple and not reshoot scenes a lot,” Hardrict shares. Reality is shaped by the small decisions made every day. For Cory Hardrict, the decision to step out and pursue a dream led him to a career and life that he loves. “I’m doing what I love. I’m still having fun and enjoying it. I consider myself truly blessed and I can’t wait to see what the next 25 years have in store for my career,” he shares. Catch Cory Hardrict bringing a powerful performance as Cole Hammond on the hit Sony Crackle series, The Oath.